I’m 39 years old, divorced and have a 14 year old son that lives with his father in England. I celebrate my name day 21st of June, that mean for Jane Helen. (Jane has 21st of July and Helen has 21st of May, so they meet in the middle in June 🙂 … When it comes to gifts erm, I don’t want or need any things I would instead appreciate you spending time with me and having a blast of a party or a talk on the phone 🙂 For you who know when my date of birth is, I do NOT want any attention on this day, I want it dead and buried. 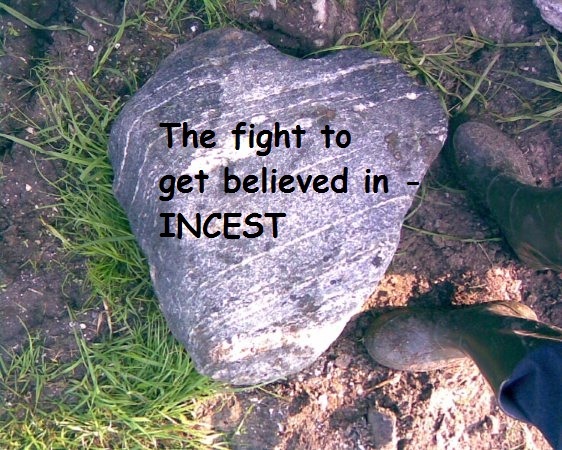 I’ve been been sexualy abused by my 6 year older sibling from I was 4 to 23 years old… I’ve been fighting to get believed in since I was 4-5 years old by family and others. Have been in the court twice and he was sentenced to 2 yrs in prison, and 6 mnts on 2 yrs probation. He even appealed against his own confession??? Even more stupid the court allowed to take the case on a socond round.. I still feel it very BAD that he got lousey 2 yrs in prison out of 15 yars posible??? Something is very wrong with the Norwegian lawsystem..
I’ve also been diagnosed with Multiple Sclerosis 11 years ago. It’s also a learning prosess to adapt to another challenge in life… Got an attac in November 2010. Started taking medications in May 2011, but stopped in June 2011 after got struck out by traumatic scenes from the abuse in my childhood. Started taking once a month in hospital treatment in November 2011. I had to stop medicines in hospital autumn 2013 and got pills instead. Spring 2014 I got an attack again and lost my voice and then started treatment with medicines in hospital again june same year. Read more about the disease here. I don’t want your sympathy, not your comfort, not your money, but only that you can take me as I am and have become because of everything. Is it too much for you? 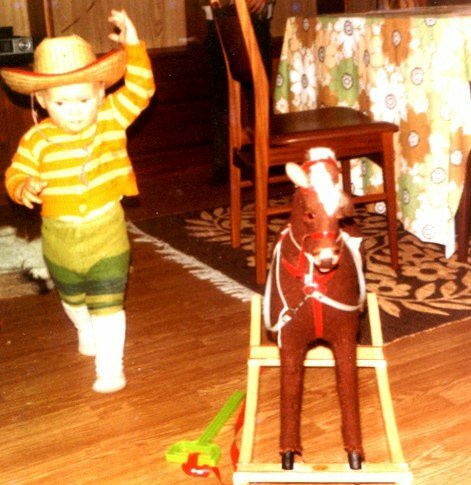 This is the little cowgirl at age 2 yrs. Phone number… Only given to friends and on request to me. . You can call me on Skype janne-helen1 if you are lucky to catch me online then. Hi janne Helen, i felt so sorry to read more about your life. I can see the pains you have gone through in life. May God bless you and make the rest of your life a living heaven. Wish you all the best. Sameer.